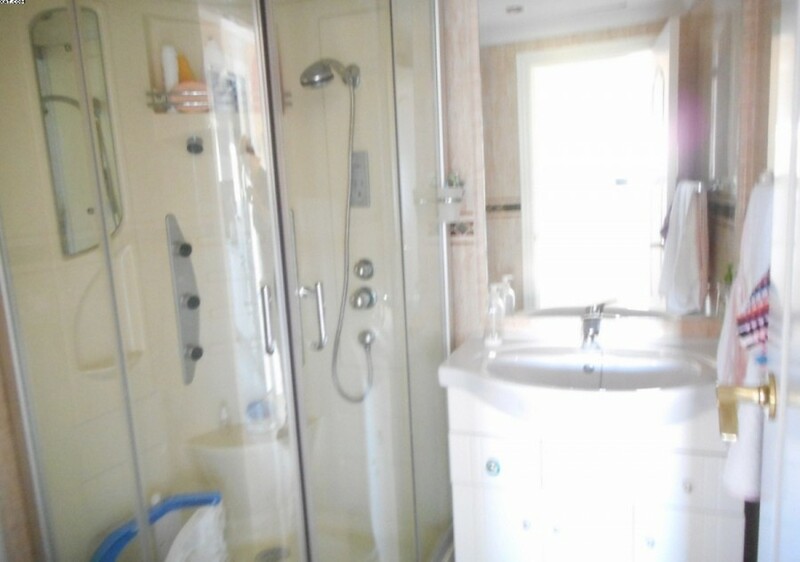 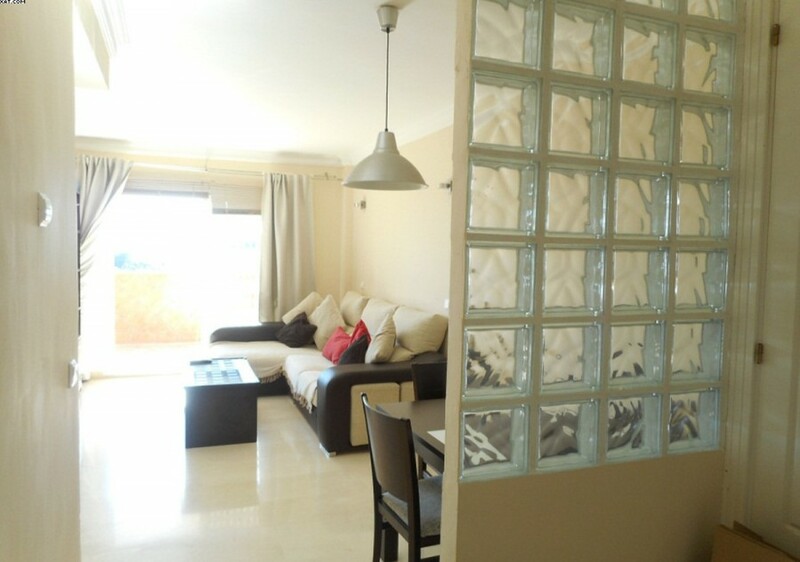 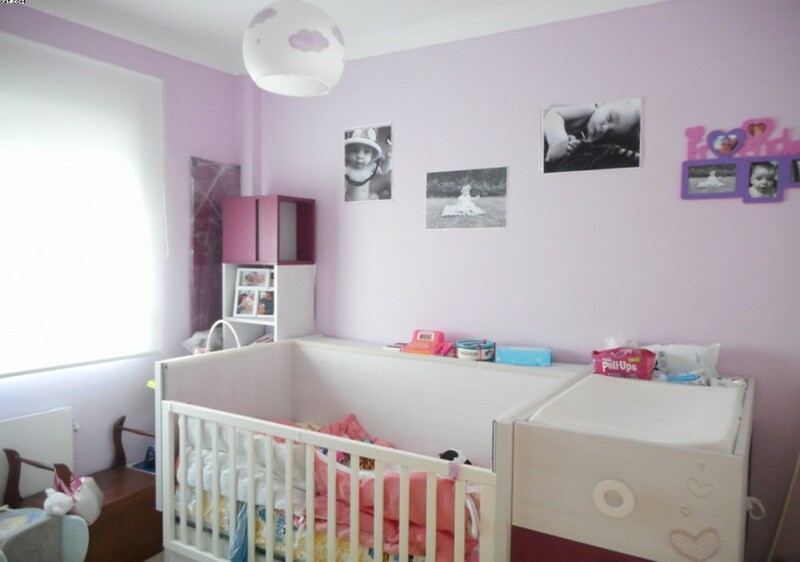 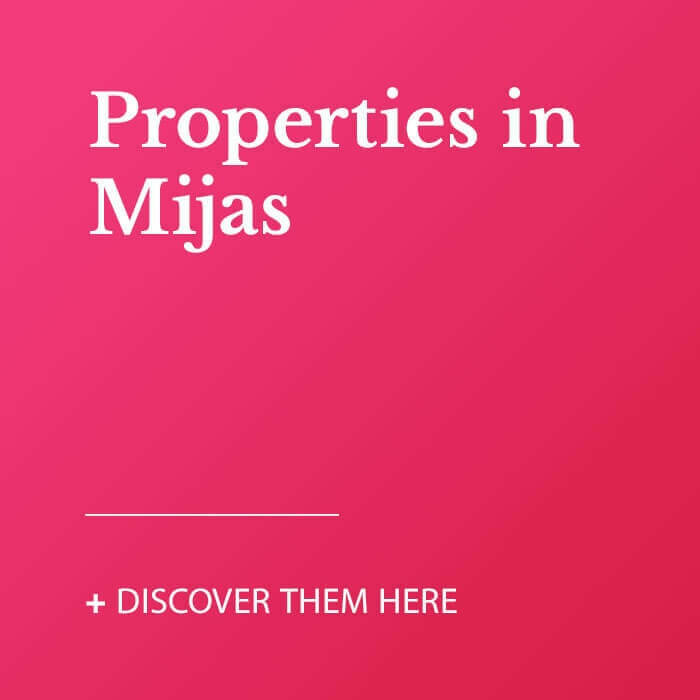 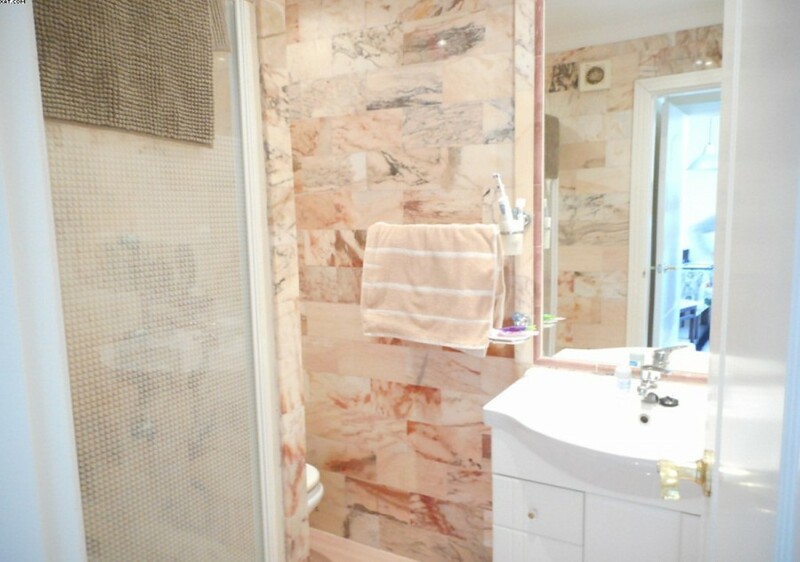 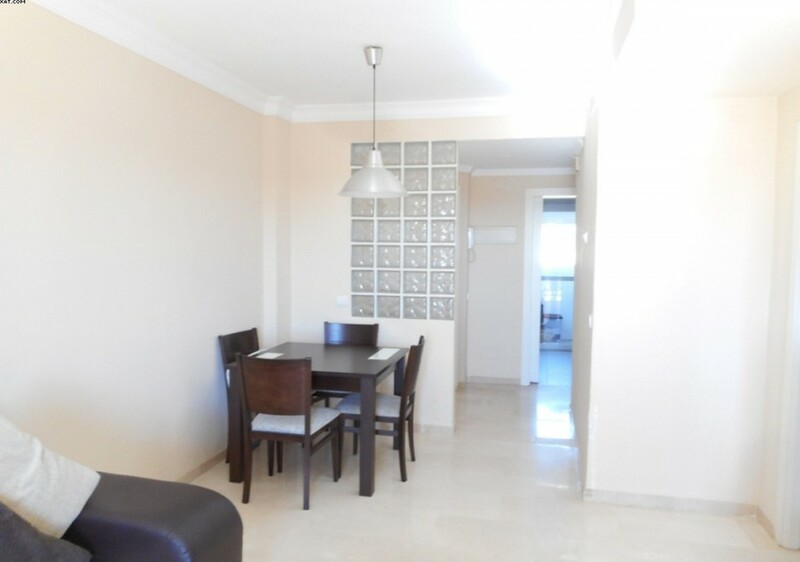 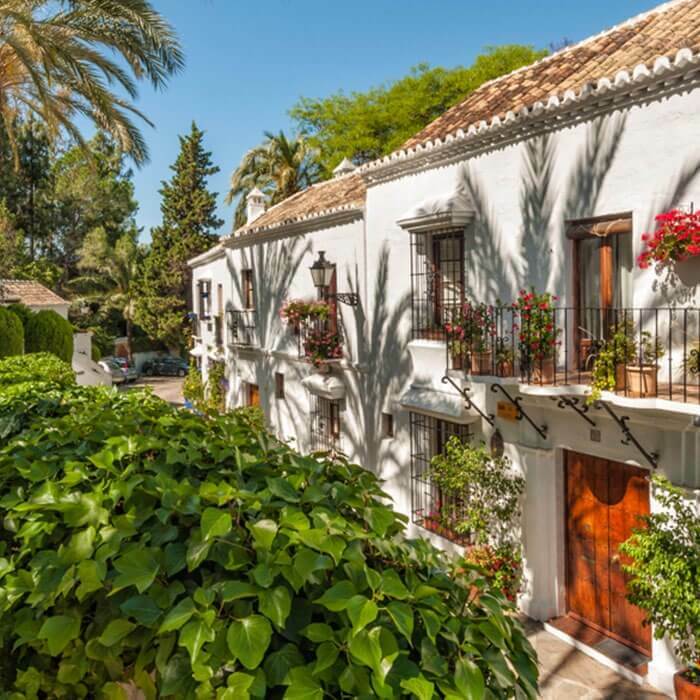 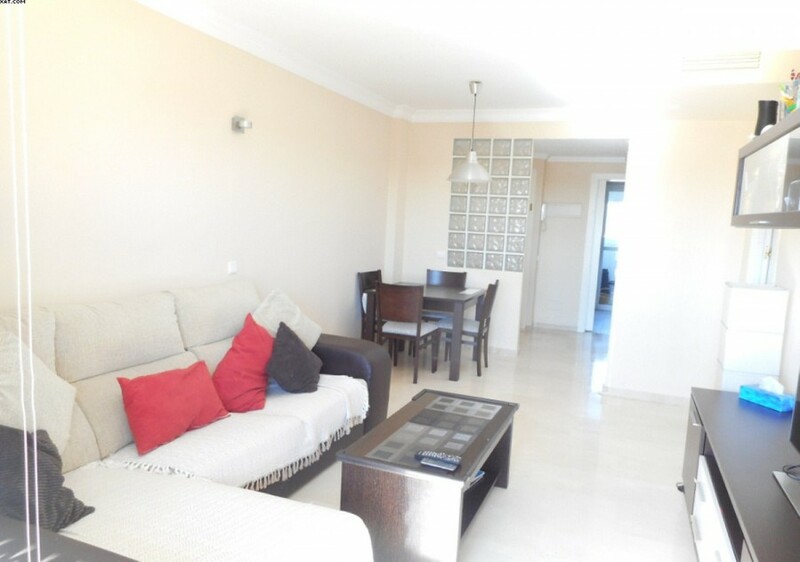 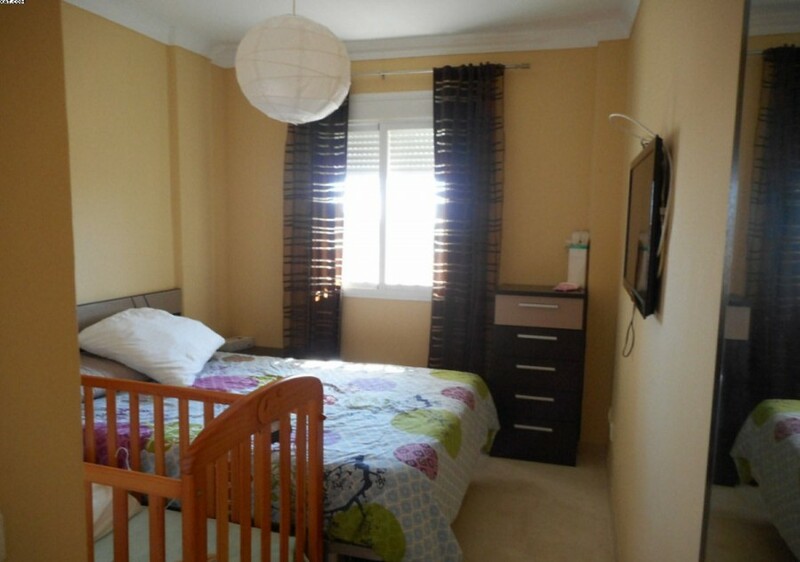 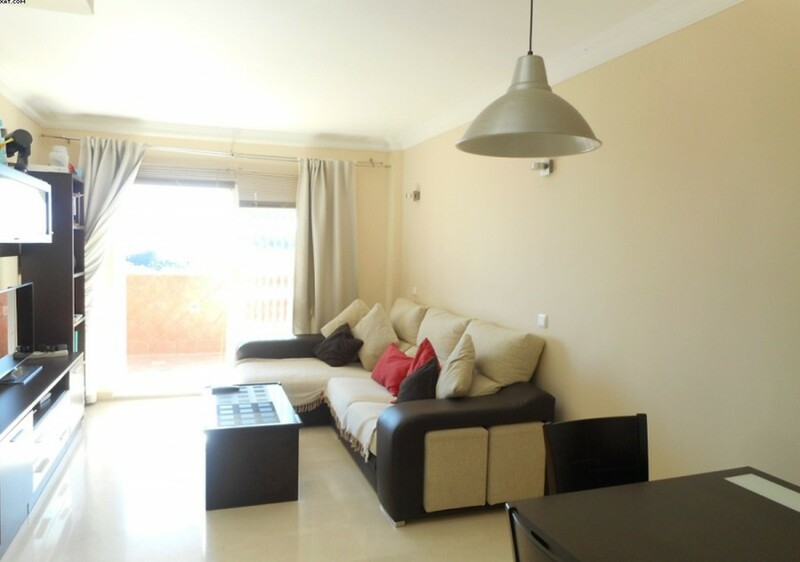 Lovely 2 bedrooms apartment situated in Colinas de Riviera. 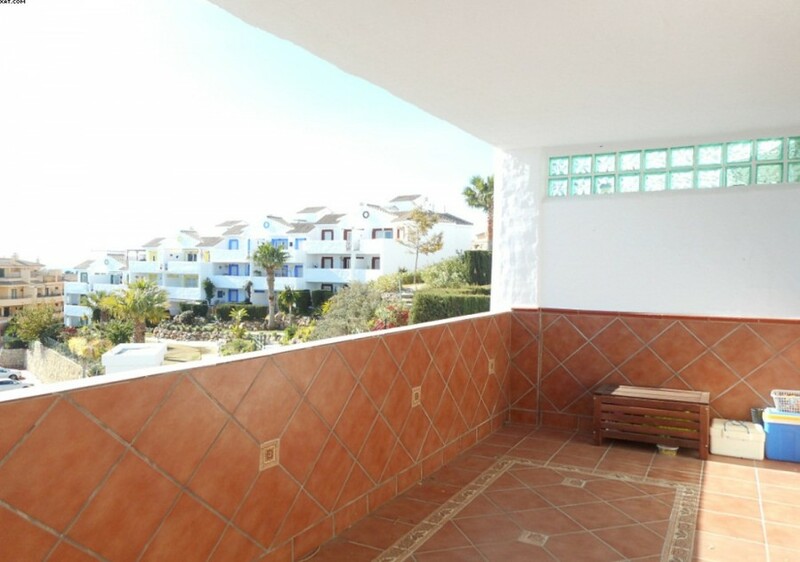 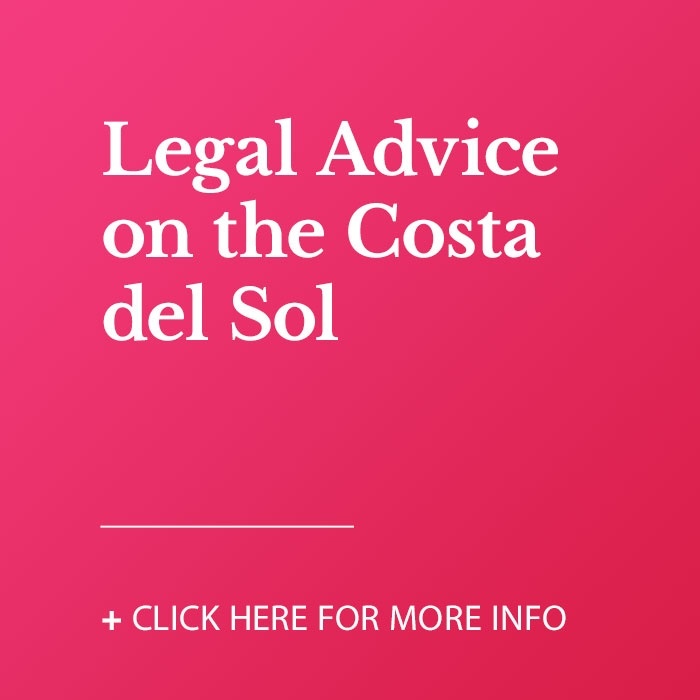 Only a few minutes by car from the beach, this lovely apartment offers 2 full bathrooms, nice kitchen with utility room, lounge with access to a nice size terrace overlooking the pool area towards the sea. 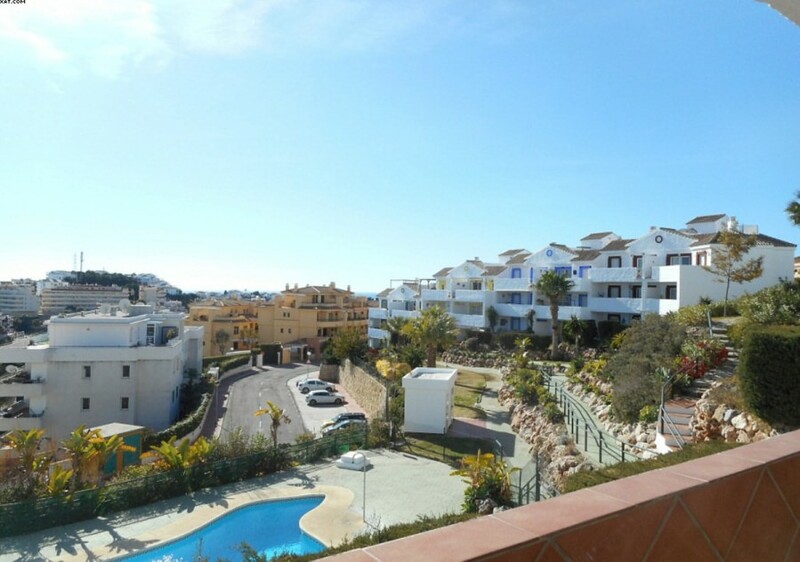 The community has a nice pool area with gardens and parking.